CES 2018 has become a thing of the past because all the big players, especially LG is busy making announcements one after the other even before the show floor is open. 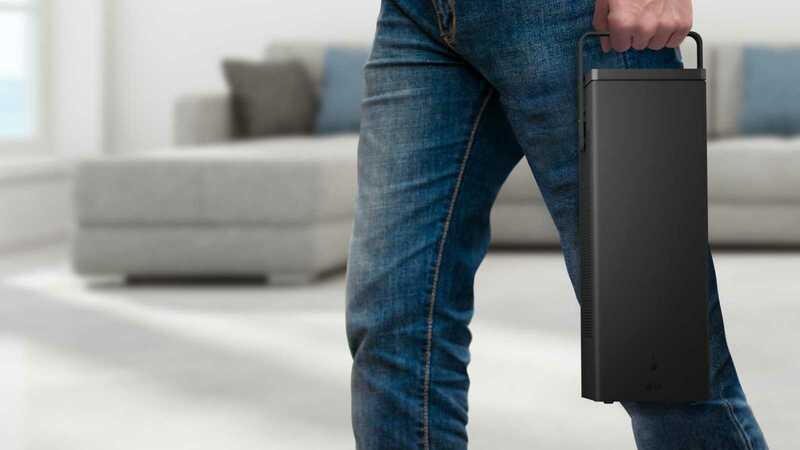 The new tiny 4K projector is one such project capable of projecting 150-inch screen on any wall in your house. Reducing the size of the devices is of top most priority for all companies because people have limited space in their homes. However, they are also supposed to provide the best resolution, picture clarity and ability to project large images on to any wall. LG’s new UHD projector seems to have achieved all the essential features and claims that the size of their product is half the size of what others offer in their own market. Known under the product code HU80KA, the new LG 4K projector is known as the most affordable yet premium UHD projector in the market. The company confirmed that it has the capability to make it extremely bright so as to watch the content on a well-litroom, if required. The maximum capacity is pegged at 2,500 lumens which according to the company is the brightest projector they have ever created. Apart from providing the highest resolution that you could expect in any product these days, the device also supports HDR video with HDR10 technology. Dolby vision is not mentioned in the product description but it could be added at a later date but if they don’t provide the improved visuals, it might be a small dent in this amazingly well-done projector. Users have the option to hang the projector to the ceiling or simply place it on the floor. It will still be capable of producing the 150-inch display without any difficulty. The product also comes bundled with two 7-watt speakers but it is not the best way to enjoy this visual glory. The right way to go about it is to add it to a sound bar or as most people do, you can always experience the best surround by using an amplifier combined with 5.1 or 7.1 speaker setup to enjoy true theater like experience at home. The LG 4K projector supports USB drive,has HDMI port, Bluetooth and optical sound output. 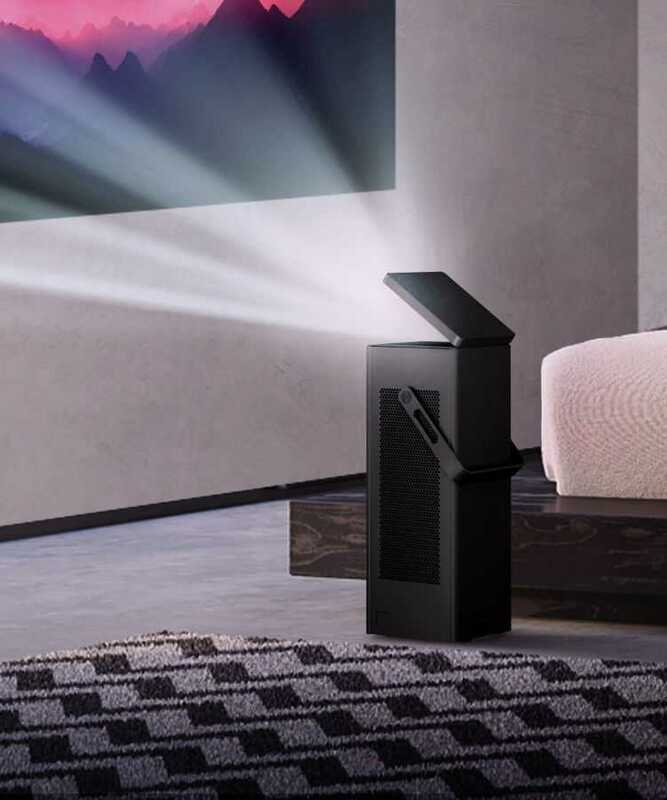 The pricing was not revealed but most 4K projectors cost approximately $2,000 and this one is expected to be priced slightly lower so that more people could buy it.